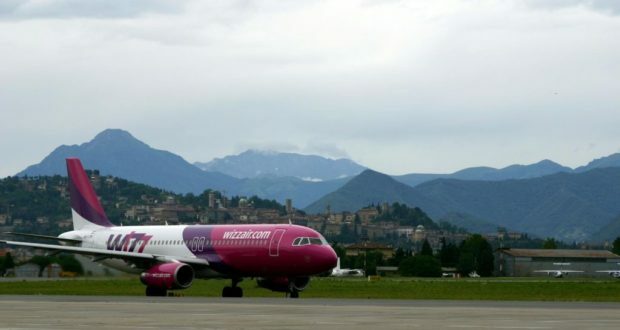 Iceland’s Keflavik Airport has confirmed that the low-cost carrier Wizz Air is set to begin flights to Krakow in southern Poland from September 16. 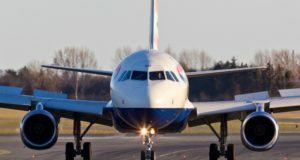 The carrier is planning to serve the destination twice weekly on Mondays and Fridays using its fleet of 230-seat A321s. 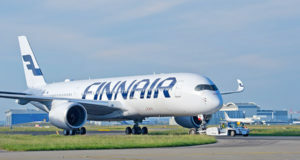 This latest addition to its roll-call sees Wizz become the first non-Icelandic carrier to operate a double-digit route network from Keflavik, with Krakow becoming the airline’s 10th connection from Iceland’s global gateway. 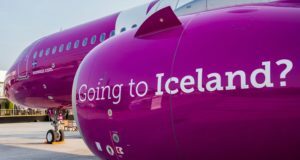 “Wizz Air launched its first route from Keflavik on 19 June 2015, a connection to Gdansk, and the news that the carrier has just announced its 10th route from the airport within four years shows the success story of the airline’s operation in Iceland,” Hlynur Sigurdsson, commercial director at the airport operator Isavia, comments. Poland is the sixth largest market for foreign visitors to Iceland, with the number of people from the country visiting Iceland growing by 10.6% for the 12-month period ending February 28 this year. “Poland is currently the fastest growing European country market for international inbound visitors to Iceland, with Central Europe also being a strong growth market for us,” Sigurdsson says. 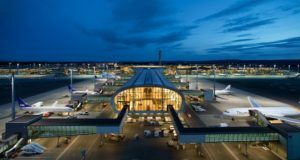 Wizz Air already serves Gdansk, Katowice, Warsaw and Wroclaw from Keflavik, and when the Krakow services begin it will be flying 14 departures a week to Poland from Iceland. Along with its Polish routes, Wizz Air also operates between Iceland and Budapest, London Luton, Riga, Vienna and Vilnius. 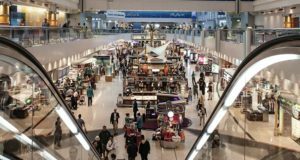 It is expected to offer over 333,000 two-way seats from Keflavik this summer season, representing a 14% rise in capacity versus its summer 2018 schedules.